Nutrition & Health products with modes of action and effectiveness scientifically proven. Animal & Crops welfare – Health of the consumer - Respect for the environment. A natural exclusive technology based on lactic fermentation of cereals. 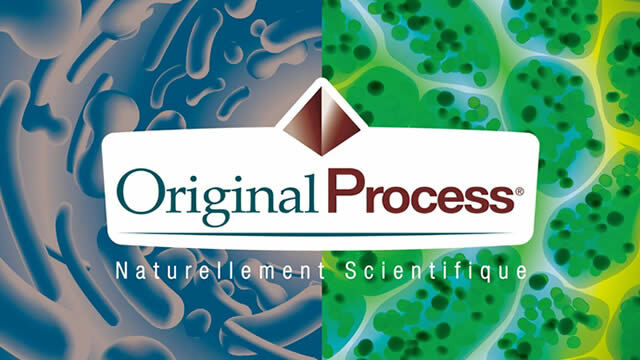 Exclusive processes developed from the technology FAP®. Scientific demonstration of modes of action and beneficial effects. A natural exclusive technology based on the hydrolysis of animal and plant organic material. Exclusive process developed from the technology DVP®. To support fertilization and treatment programs.